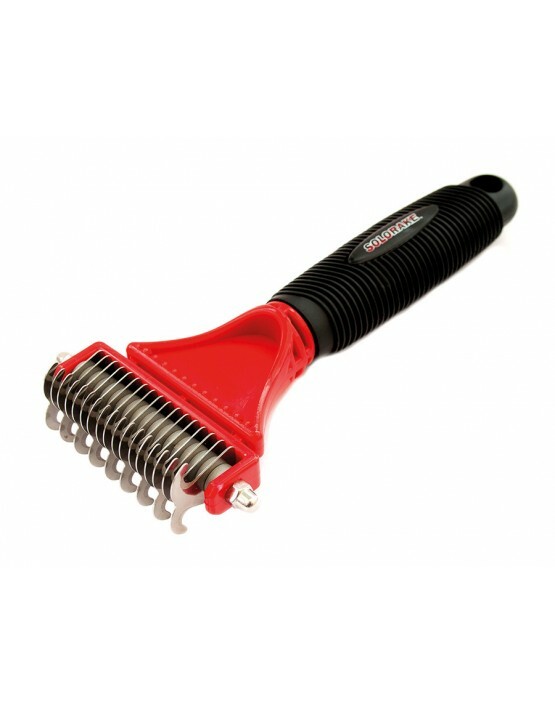 A unique double headed grooming rake which can be used on manes and tails as well as winter coats. Double heads allow a great degree of finishing. 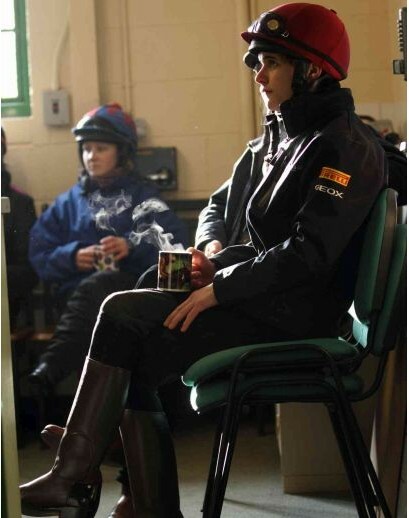 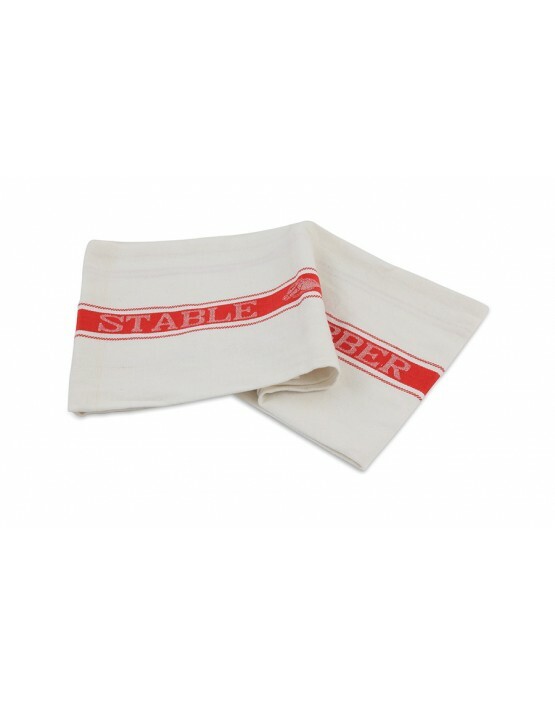 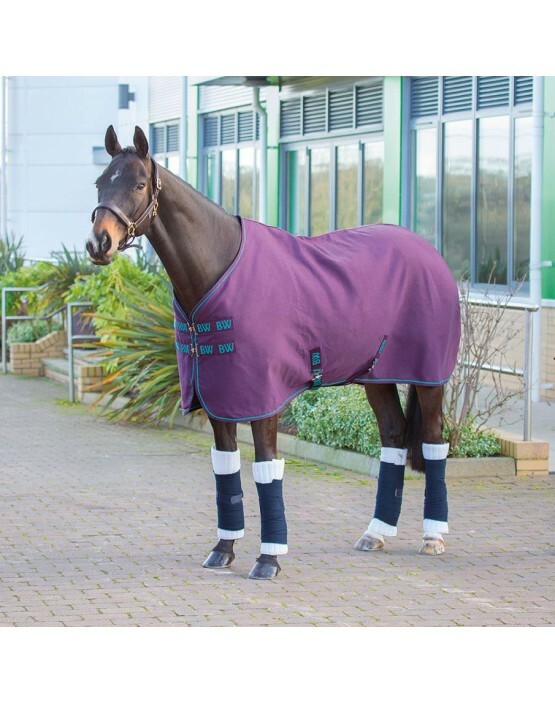 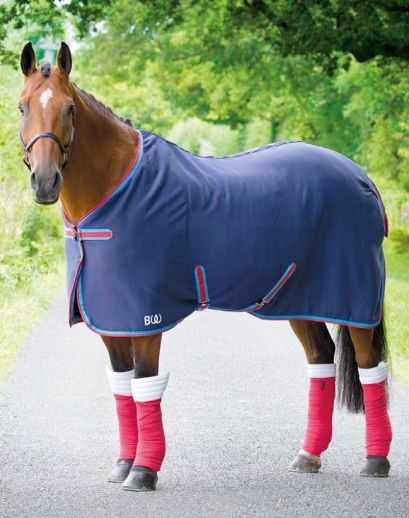 This hard wearing rug is perfect for protecting your horse against dust and dirt in the stable and for light warmth when travelling or at shows. 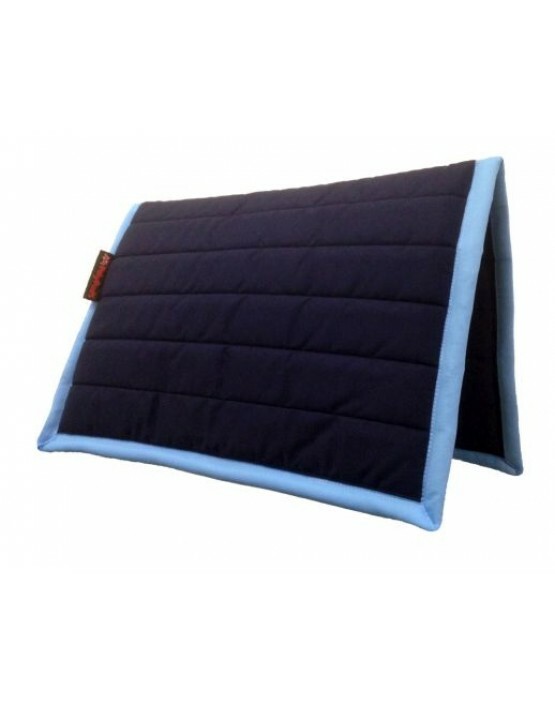 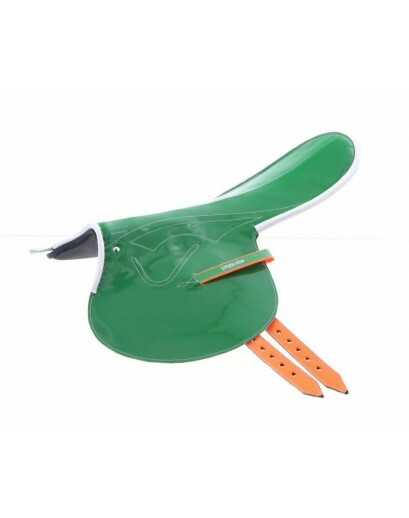 Features: Adjustable cross surcingles Twin chest straps Fillet string Lined over the shoul..
Strong, durable grooming bag from Noble with multiple pockets for keeping your grooming kit safe and organised. 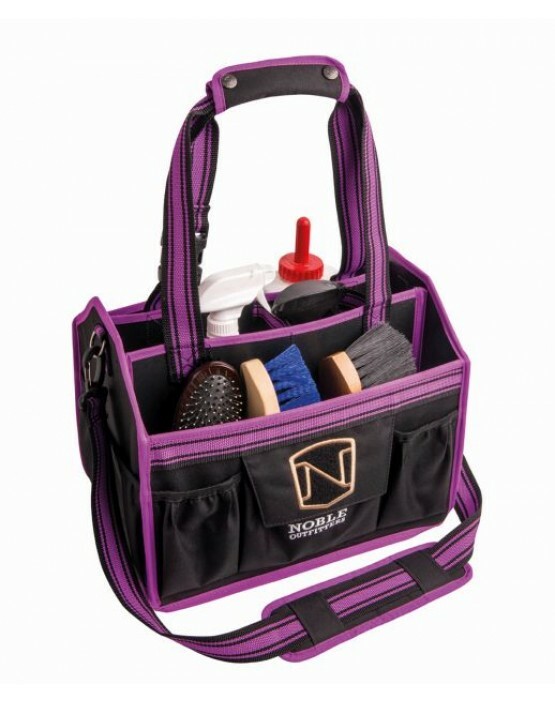 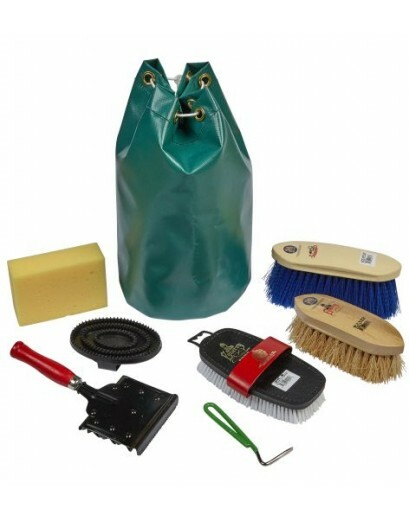 Features: Hybrid hard side tote for grooming tools: Canvas outer/plastic inner Elastic pockets around the outside for quick sto..